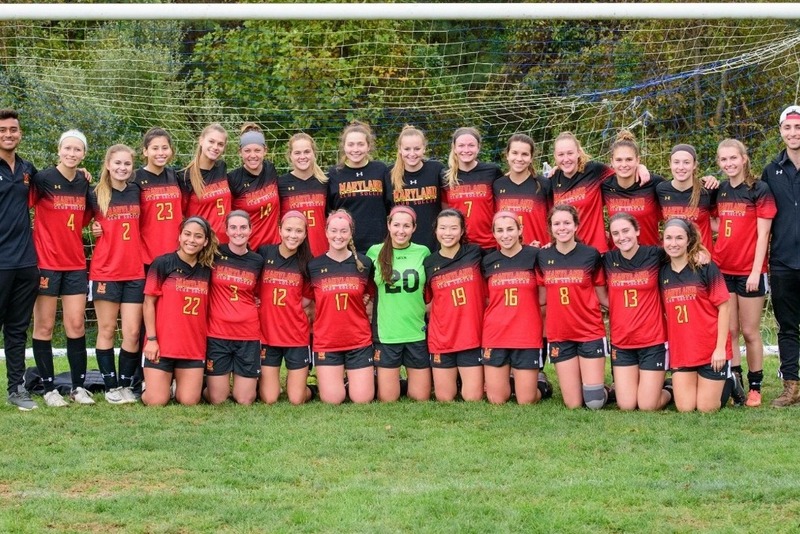 Help send our UMD women's club soccer team to the national tournament!!! We were selected from our regional bracket to compete against club teams from across the country, and we are so excited to be a part of this great opportunity! The tournament is taking place in Alabama on November 28, and we need help with the expenses for the trip as soon as possible. Thank you for your support, any donation will go a long way!